We want to welcome San Antonio Lumber to the world wide web. 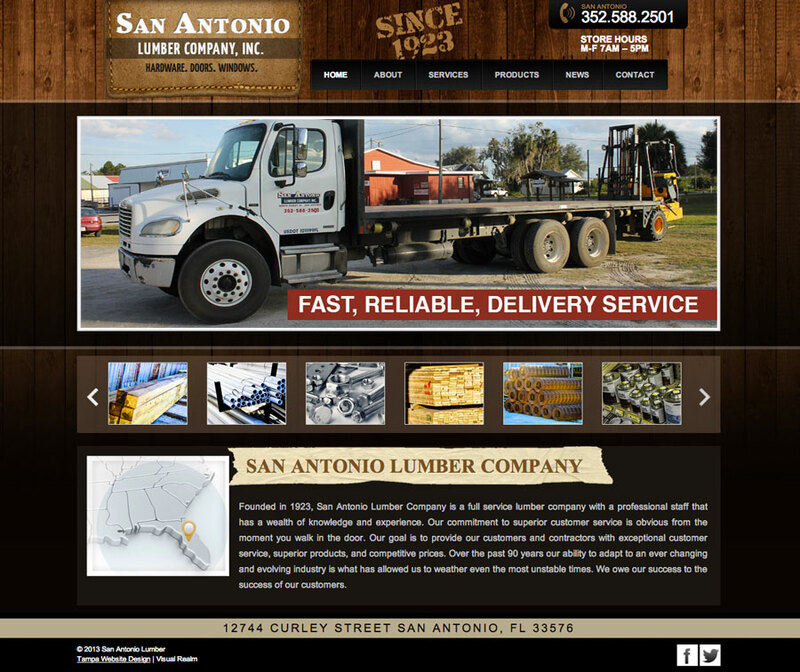 Through Visual Realm, San Antonio Lumber, who is celebrating their 90 year anniversary this year has just completed their very first web site. The family-owned company has employed 5 generations of Schraders after being founded by Herman Schrader and J.P. Lynch during the 1920’s. San Antonio Lumber sells lumber, hardware, roofing materials, fencing materials, paints, millwork and basically any home improvement good. Between their commitment to customer service and their unparalleled experience, San Antonio Lumber has been a top choice for contractors and do-it-yourselfers for nearly a century. 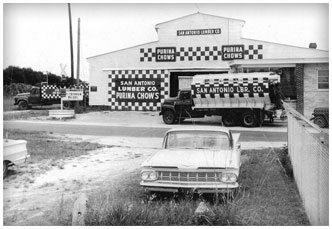 Since San Antonio Lumber has such a long standing history, Visual Realm made that a main focus on the new web site. To view the site in it’s entirety go to www.sanantoniolumberco.com and to view some of Visual Realm’s recent work you can view our portfolio by clicking here.